Understanding Stroke - Ardent Solutions, Inc.
Each box that applies to you equals 1 point. Total your score at the bottom of each column and compare with the stroke risk levels below. High Risk > or = 3: Talk to your healthcare provider immediately and ask about a stroke prevention plan. Make an appointment today! Caution 4- 6: You have several risks that if elevated will place you at a higher risk for stroke. Take control now and work towards reducing your risk. Low Risk 6-8: You are doing well at controlling your stroke risk! Continue to stay informed about your numbers. Get Tips at www.stroke.org. 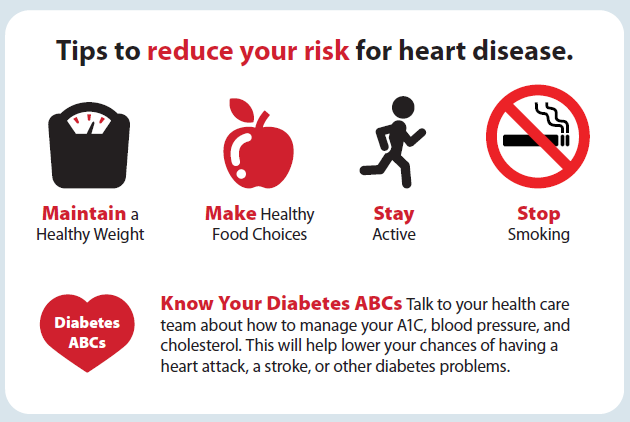 Ask Your Healthcare Professional How to Reduce Your Risk of Stroke. 1. Know Your Blood Pressure. 2. Find Out Whether You Have Atrial Fibrillation. 4. Find Out if You Have High Cholesterol. 5. If Diabetic, Follow Recommendations to Control Your Diabetes. 6. Include Exercise in Your Daily Routine. 7. Enjoy a Lower-Sodium (Salt), Lower-Fat Diet. Recognize and Respond. Learn to recognize the signs and symptoms of a stroke by memorizing FAST. Respond to the first sight of stroke and help save lives. CALL 9-191 IMMEDIATELY if you suspect you or someone you know is having a stroke. Every minute matters! Contact Anne Weaver at the Allegany Council on Alcoholism and Substance Abuse at 585-593-1920, ext. 713 for dates and times for our upcoming Smoking Cessation Programs! Call Ardent Solutions for dates and times for our next CPR Training at 585-593-5223, ext. 1010. To learn more about stroke risk factors and ways to reduce your risk for a stroke, visit the National Stroke Association.